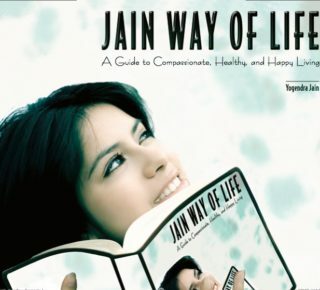 The Jain Way of Life handbook aspires people from all walks of life, diverse backgrounds, and differing faiths. Many of us have made this book our personal user’s manual. 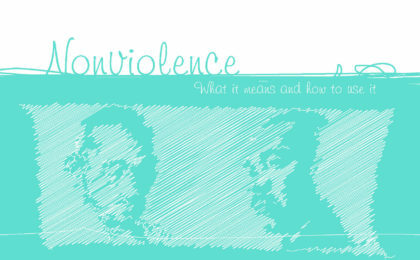 Our wish is that you will use this as a template to your Way of Life.